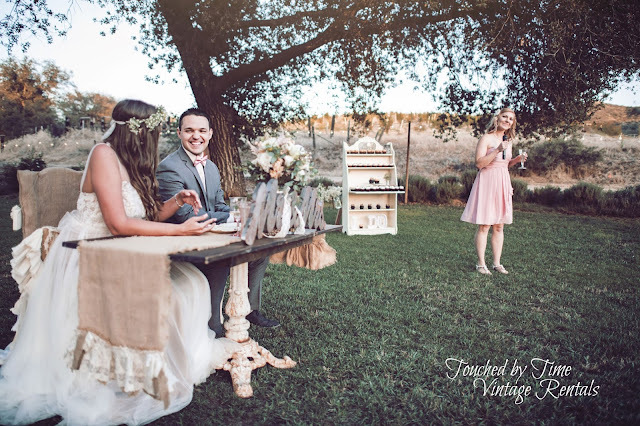 Last year we had the pleasure of working with the sweetest couple "Shiloh & Geanne" on their Engagement and this year their wedding. This precious young down to earth couple met when they were 14 & 15 at summer camp. 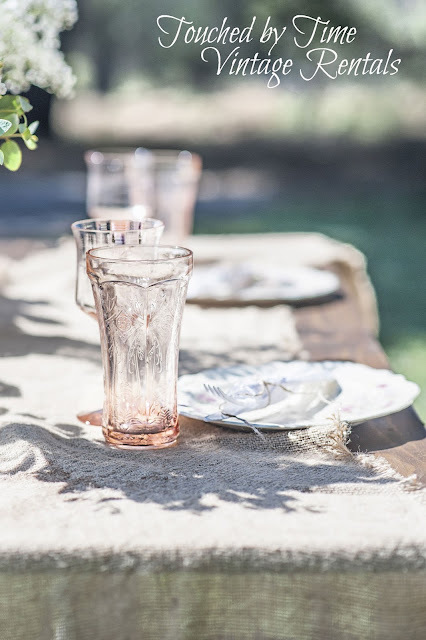 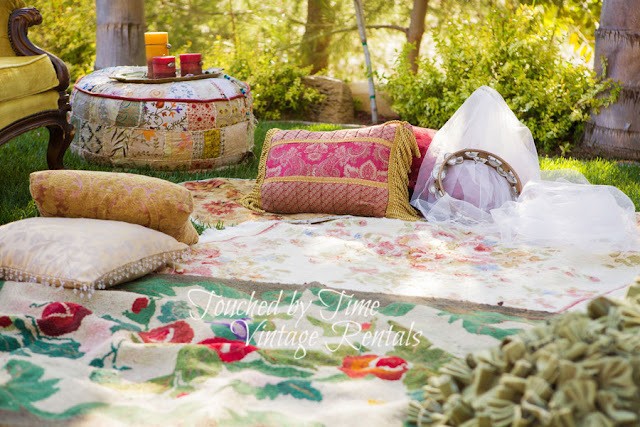 So after speaking with them and learning their story we wanted to create a rustic romantic backdrop for their engagement photos, that incorporated a camping vibe along with Geanne"s love of vintage, shabby chic, bohemian style. 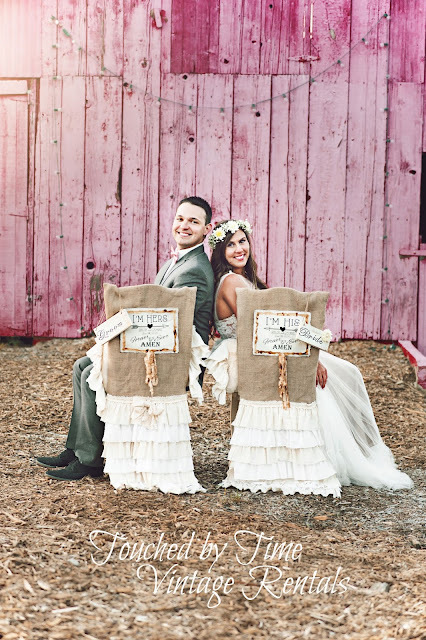 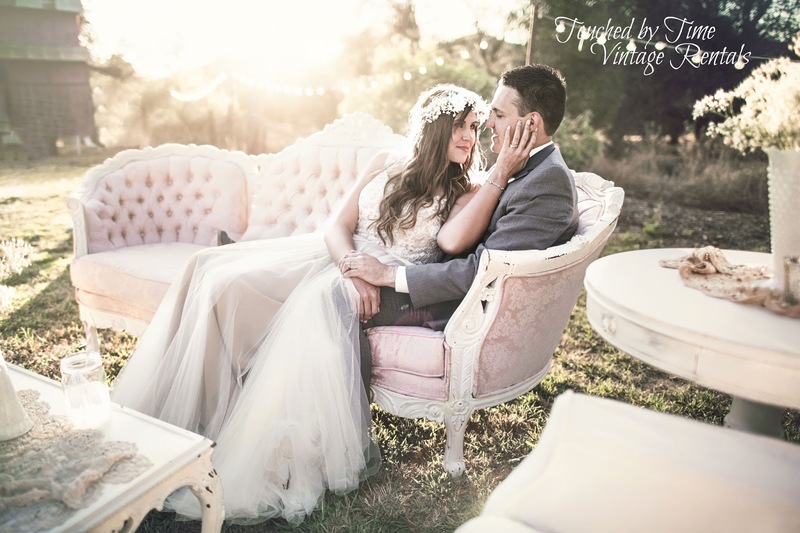 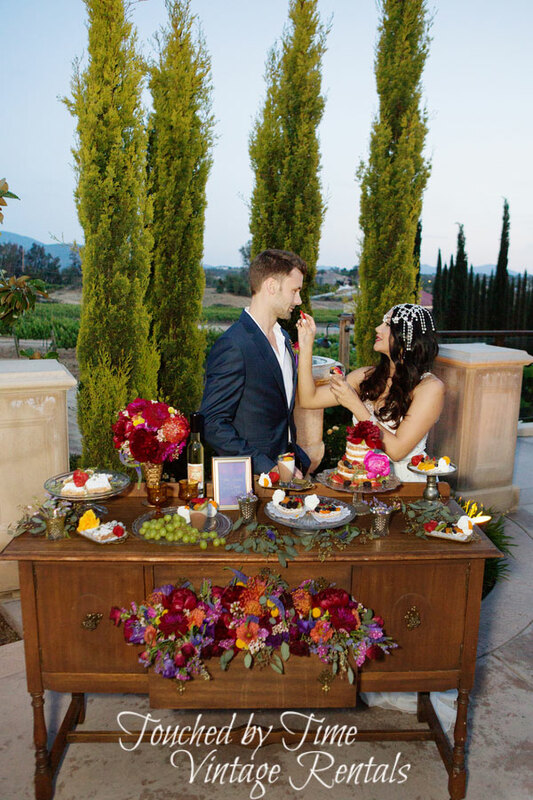 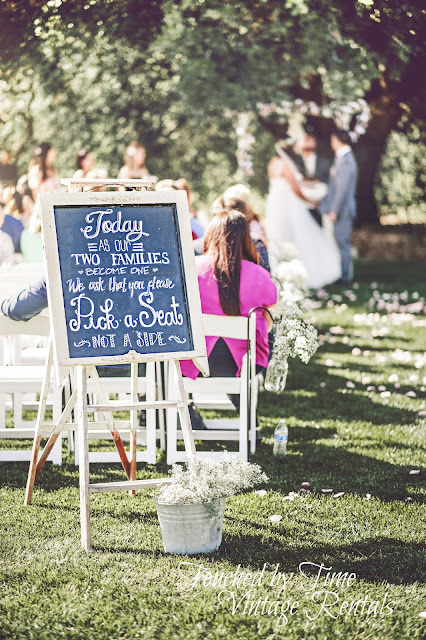 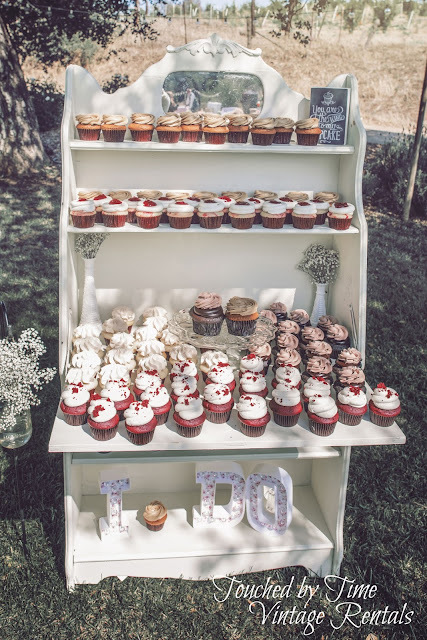 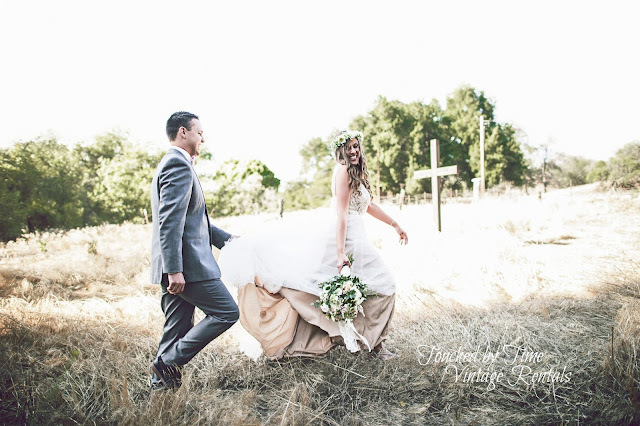 The perfect backdrop of coarse was Owl Creek Farm in Temecula, CA. 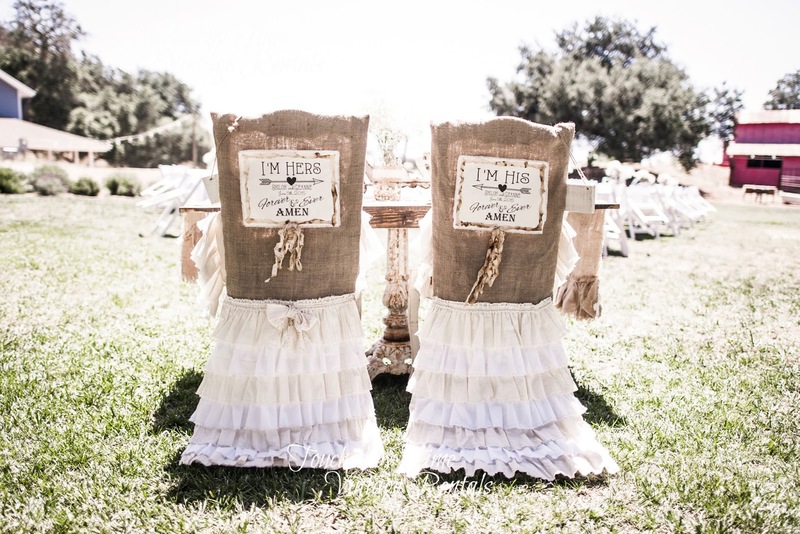 These two sweethearts wanted rustic and romance...So we designed a romantic scene in the rustic outdoors for them. 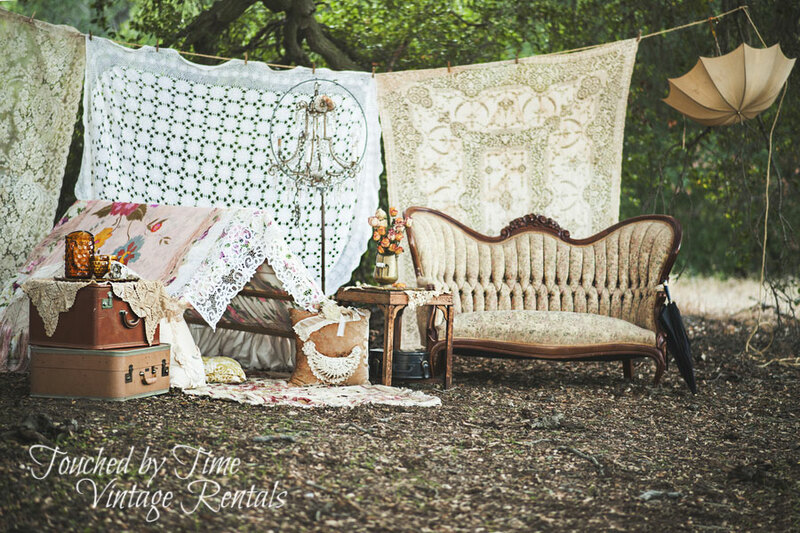 Using Vintage mismatched Laces one of our Antique Sofas and a rustic side table, pretty chandelier, vintage suitcases, and a sweet and unique tent we created an alluring backdrop for their Engagement Session. 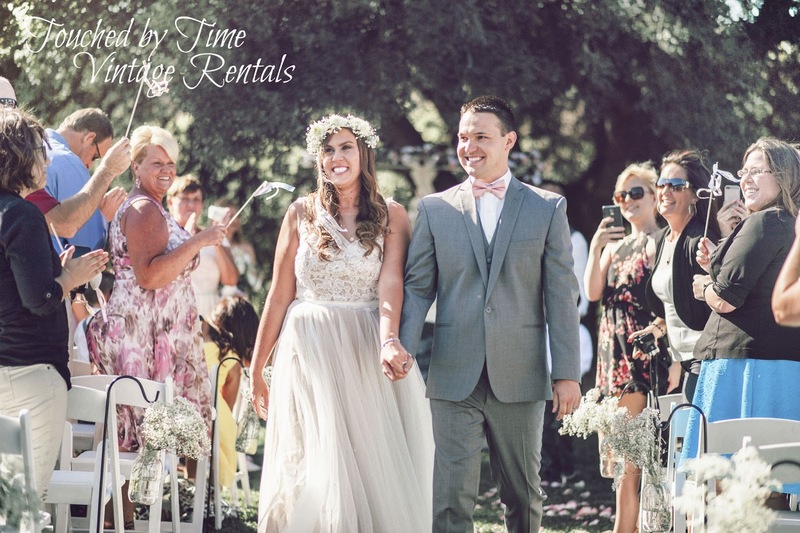 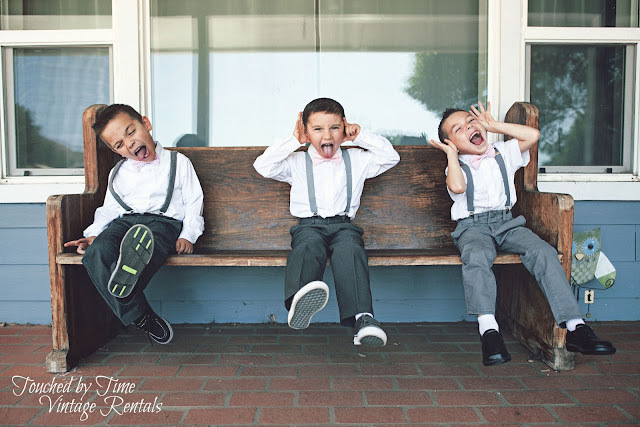 And it was time for Shiloh & Geanne's Wedding ! Congratulations to Shiloh and Geanne ! Thank You for allowing us to be part of your Engagement and Wedding we enjoyed being part of two most precious events in your lives. 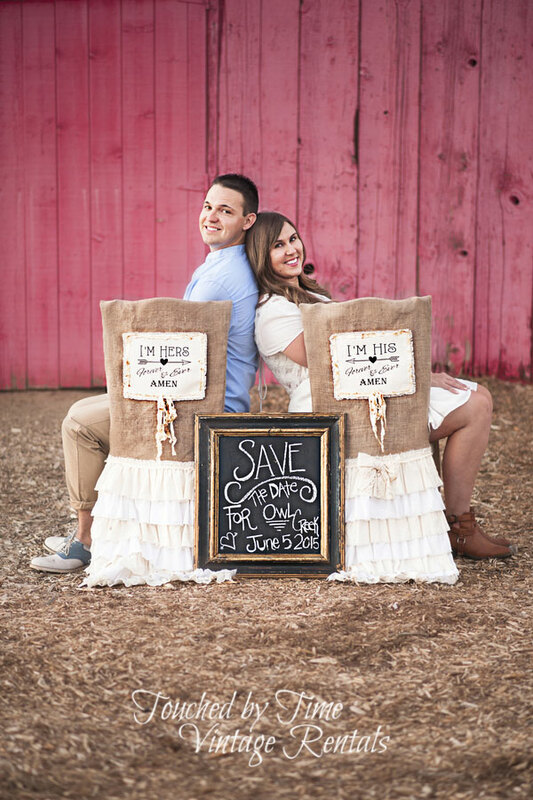 If you are looking for a unique way to celebrate your engagement or wedding we would love to work with you . We have 2 warehouses Stocked with Tables, Sofas, Chairs, Church Benches, Chandeliers, buffets, plus more and loads of Vintage Accessories in an array of color schemes and styles ....contact us today ! 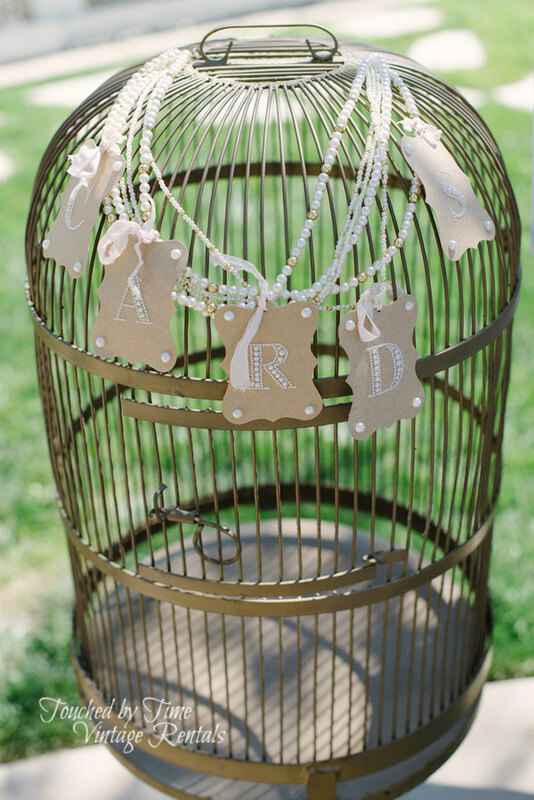 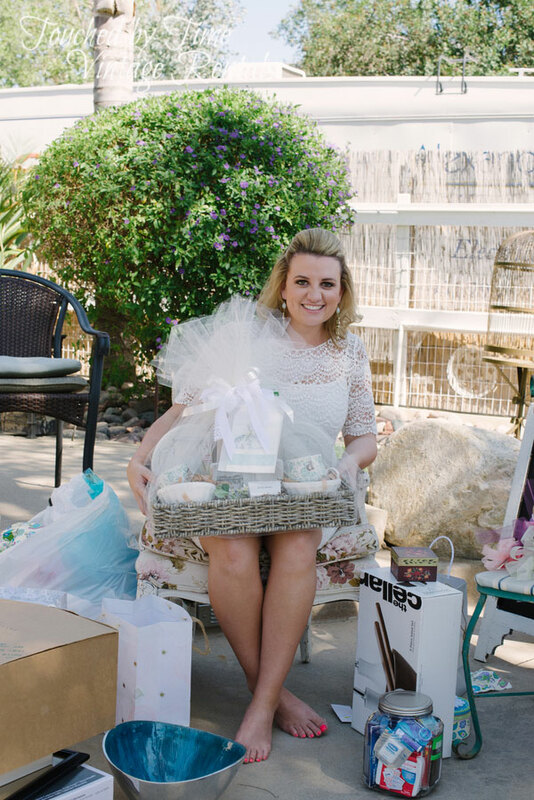 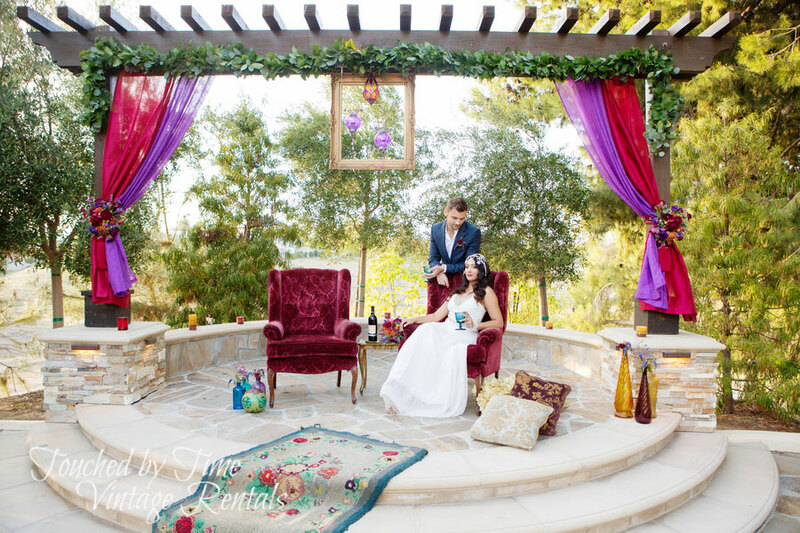 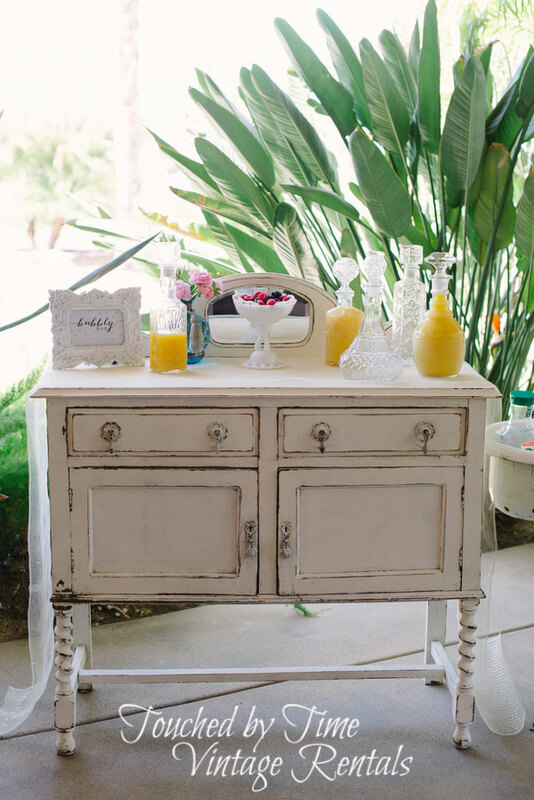 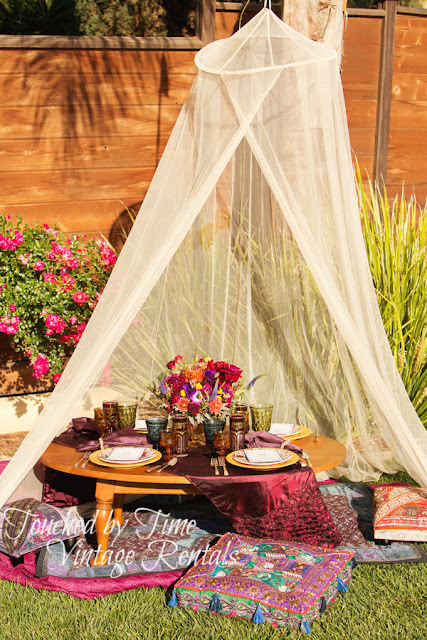 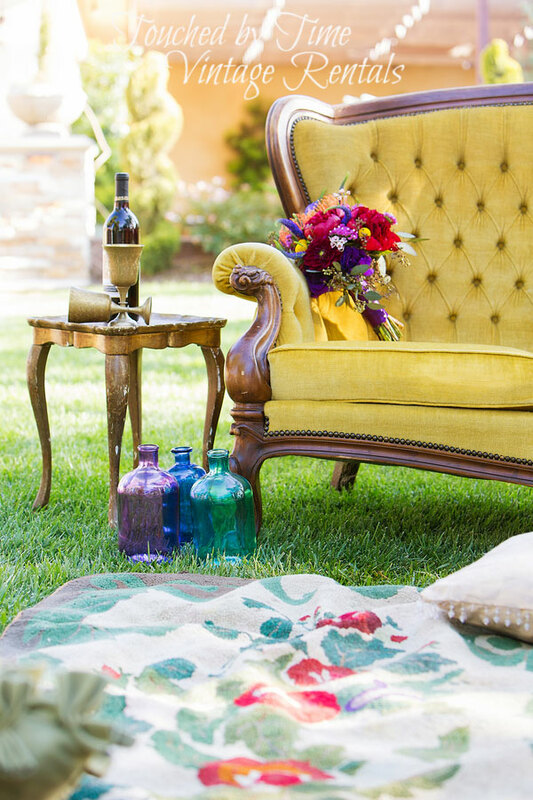 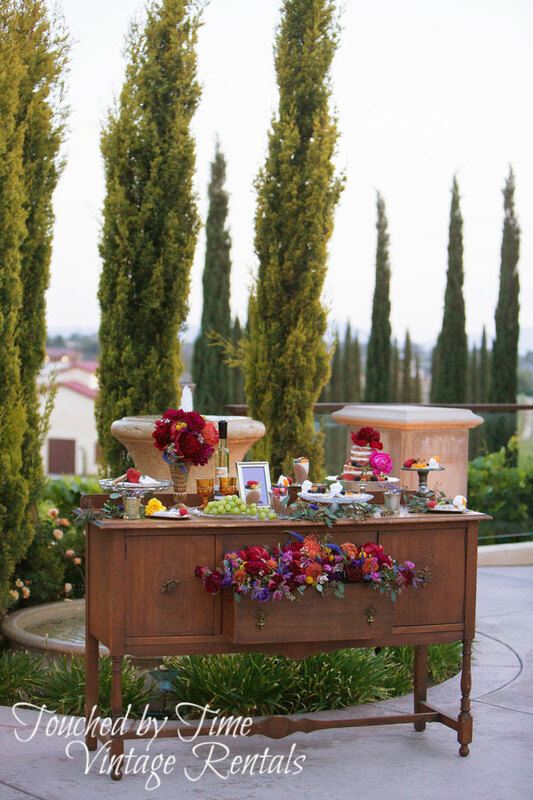 Love when this bride came to us to create an eclectic Bohemian backyard bridal shower to showcase her personal style. 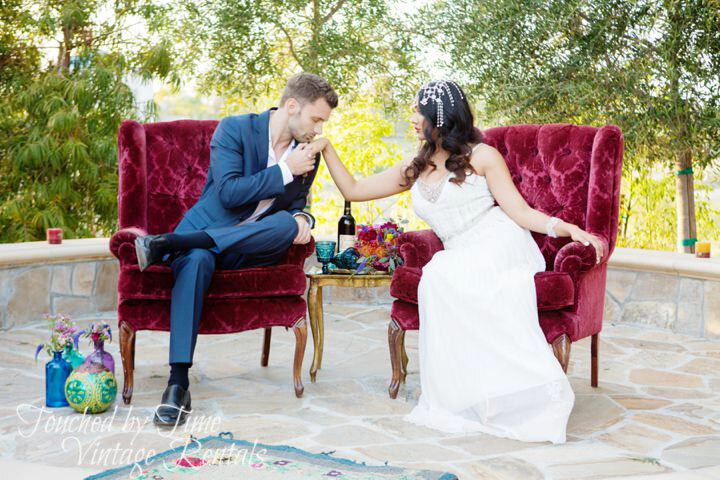 Thank You Stevie for allowing Touched by Time Vintage Rentals to be part of your special day ! If you would like this Bohemian Style for your next event contact us today! 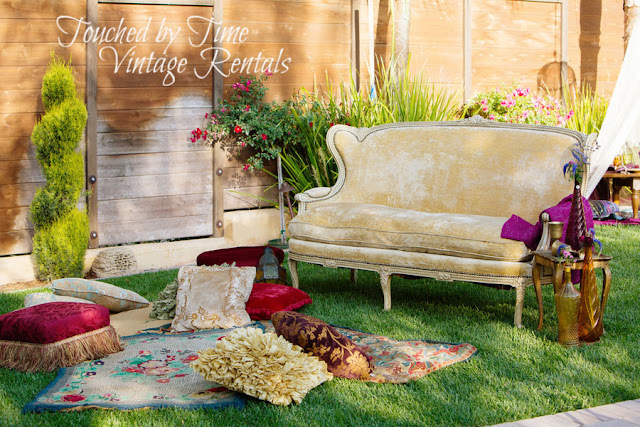 From our Beautiful Burgundy Red wing back chairs to our lovely vintage sofas, as well as the many eclectic accessories we can create this Boheminan Luxe Style for you next special event. 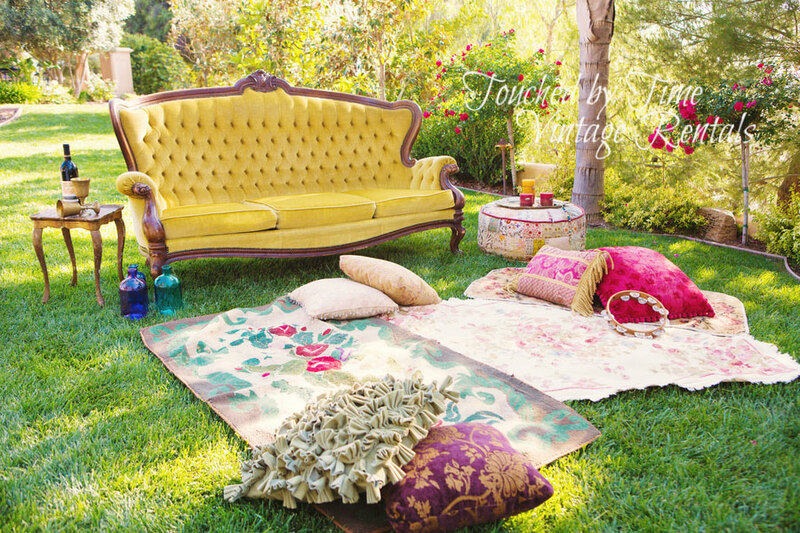 Mashas Photography for capturing this styled photo shoot. 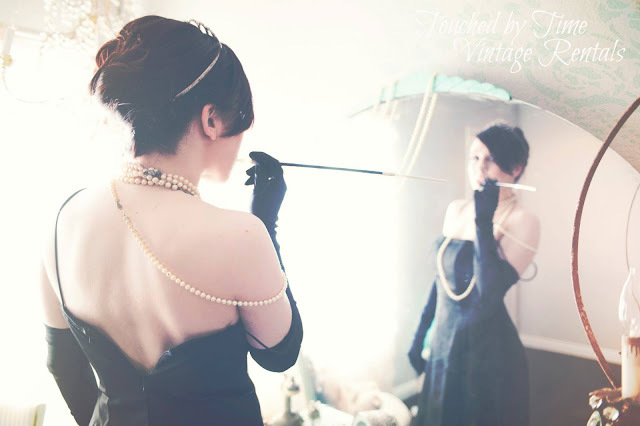 Whether you're 18 or 60 we can provide you with a beautiful backdrop for a Glamour or Boudoir Session. 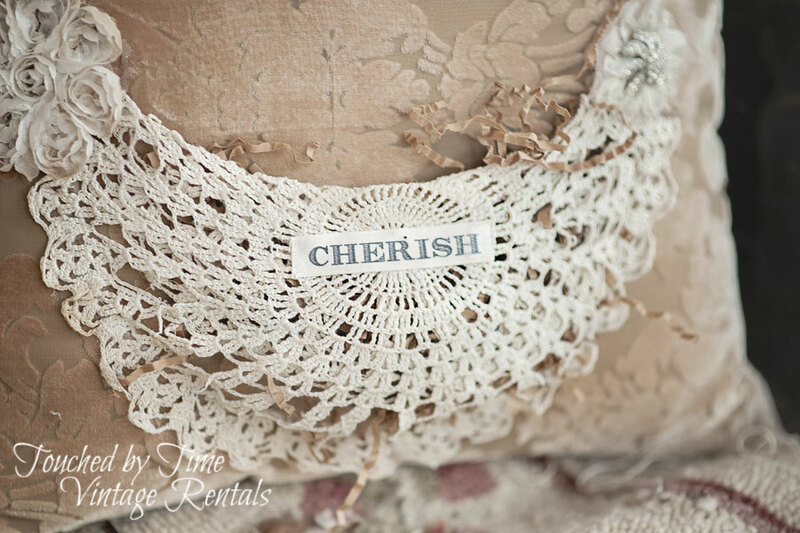 Be it for your anniversary or if your a new bride to be, these photos make a fabulous personal gift for your husband. 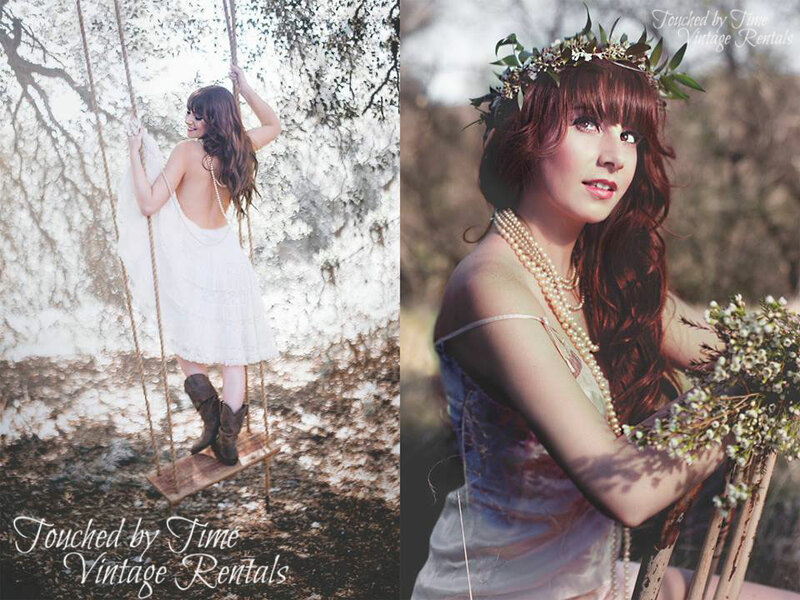 We have a wide range of scenes to choose from whether it's inside our studio or an outside session. 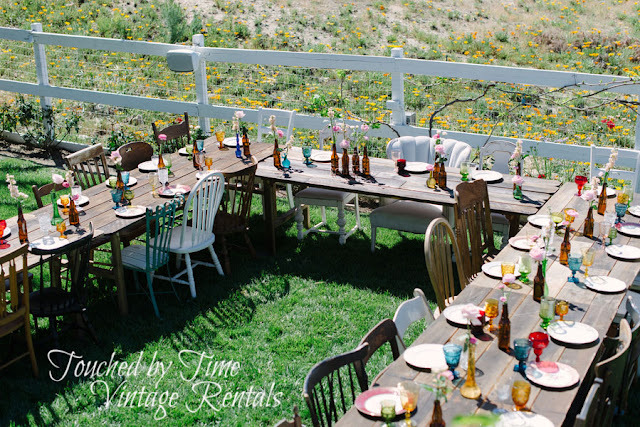 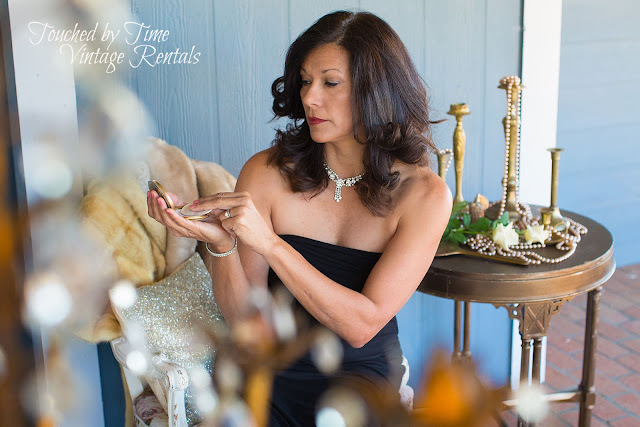 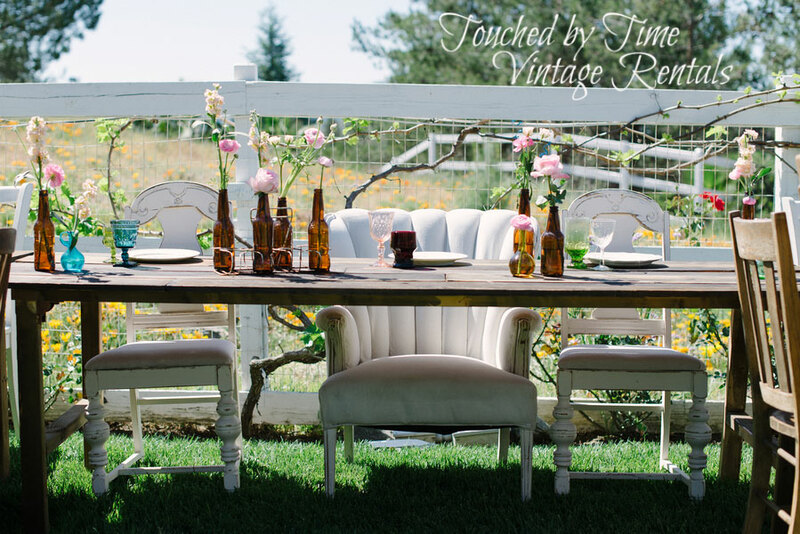 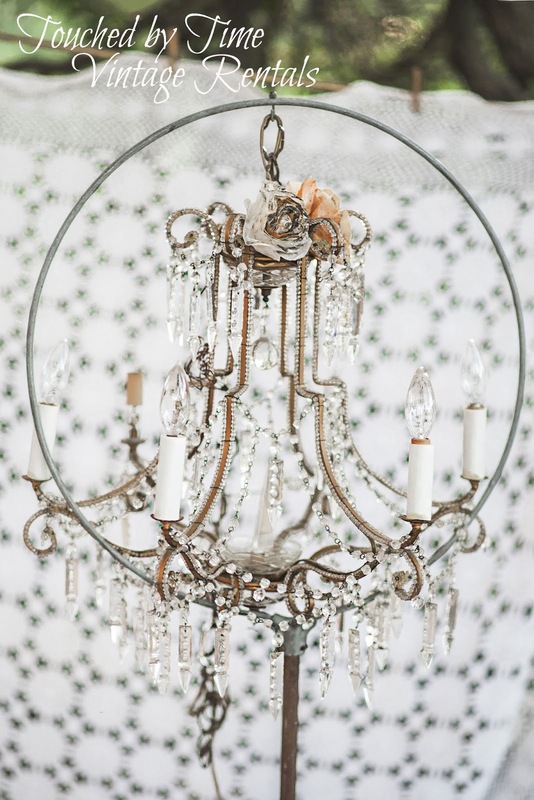 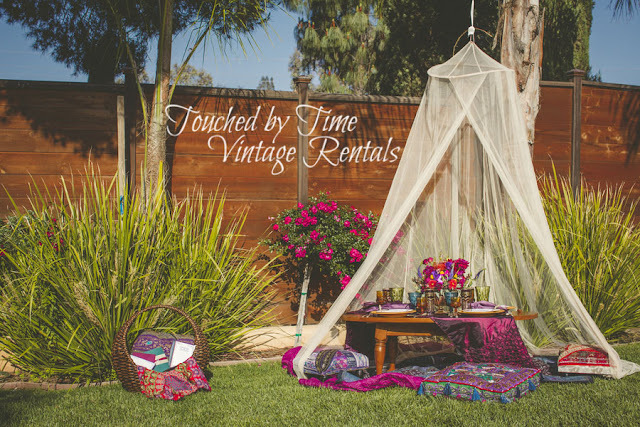 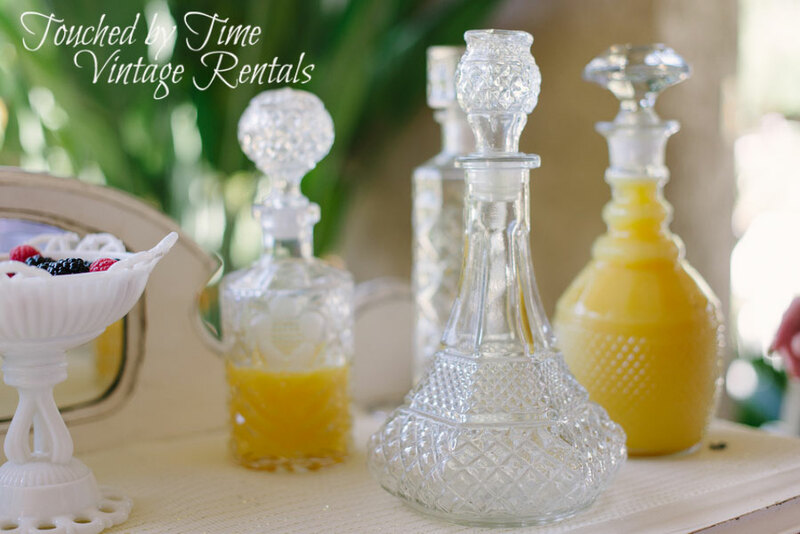 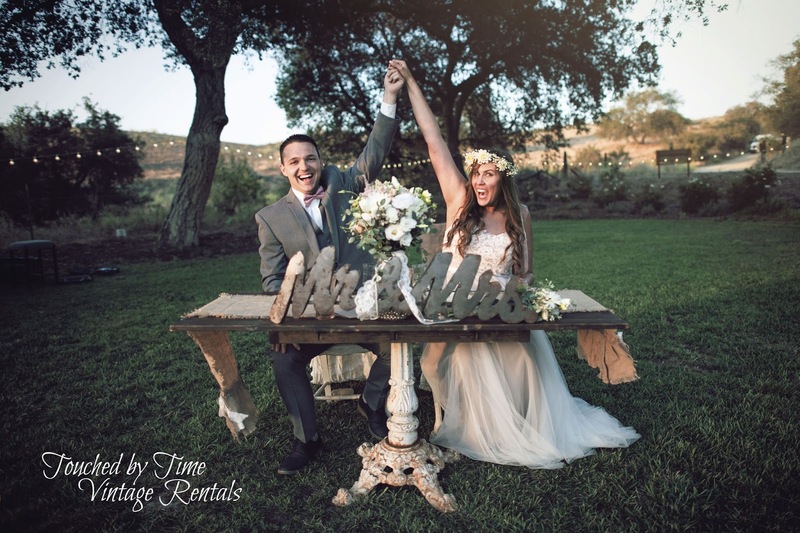 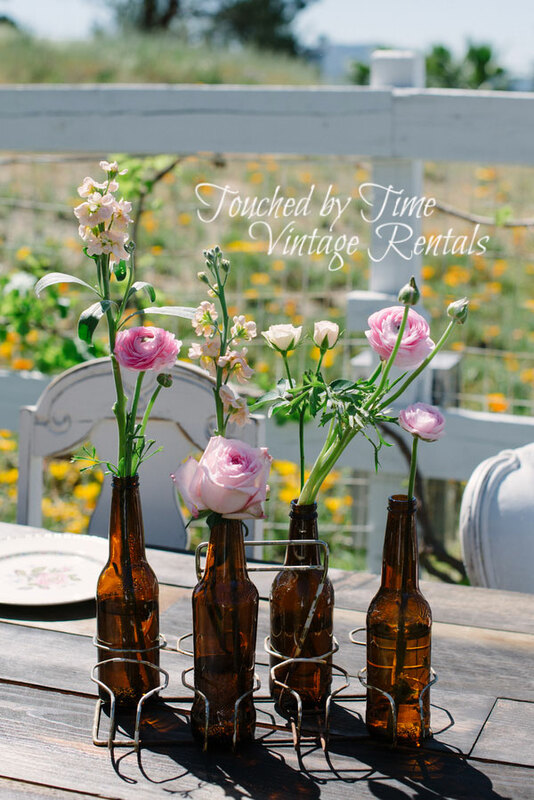 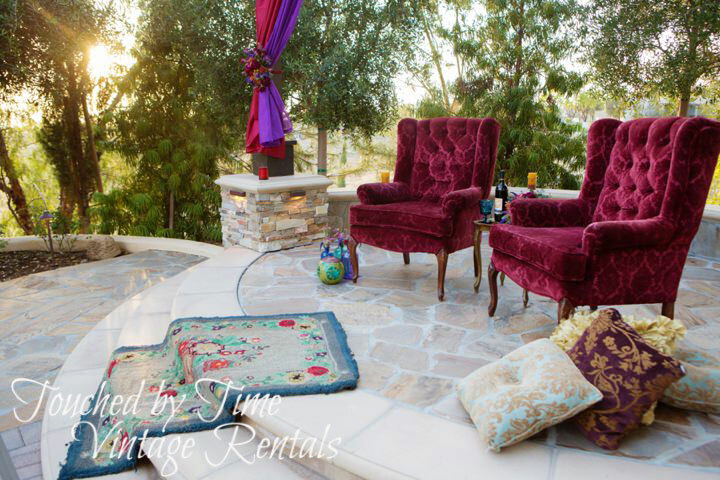 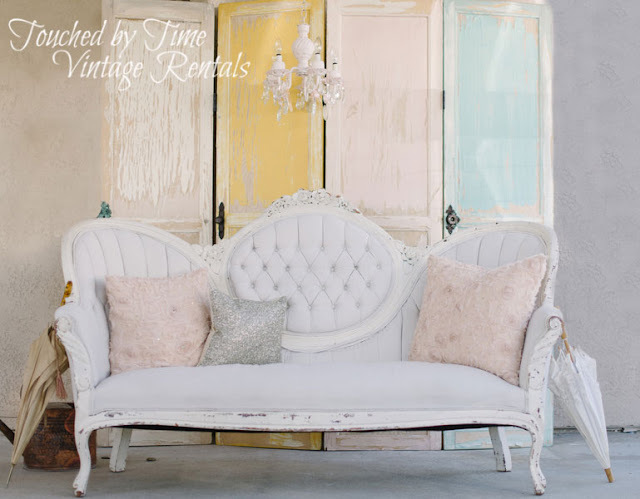 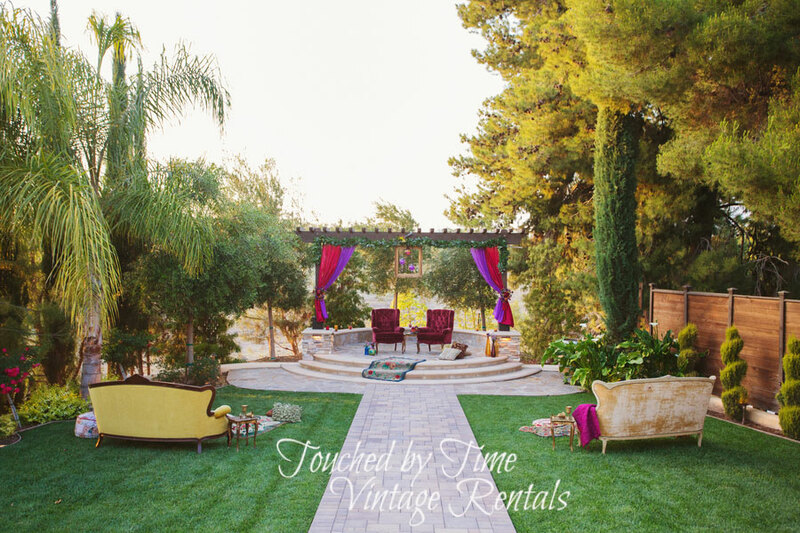 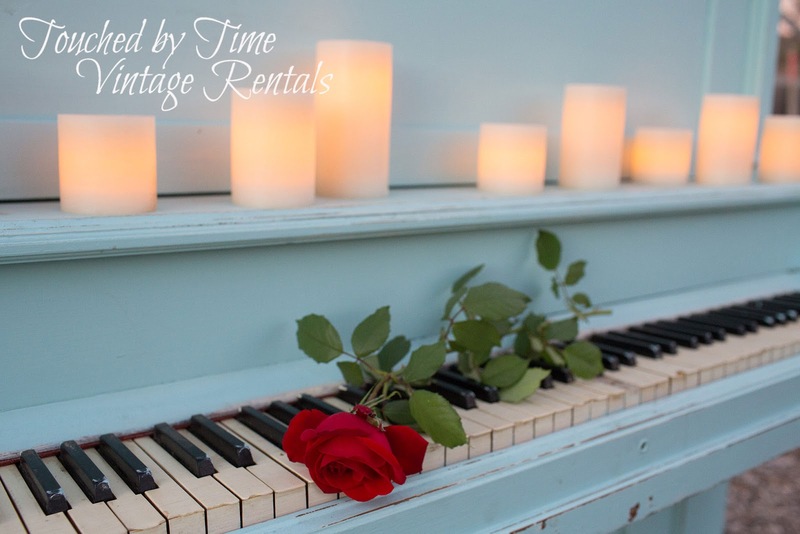 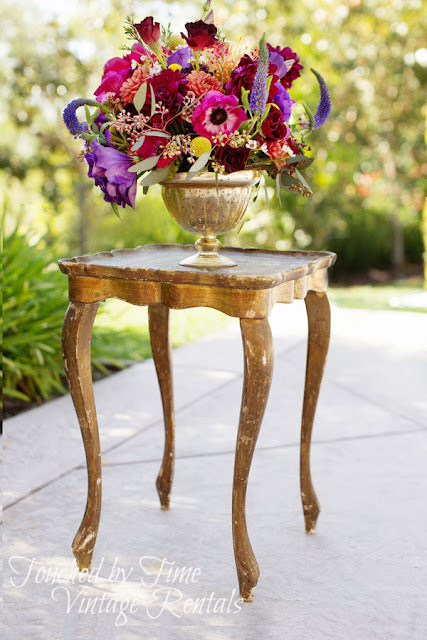 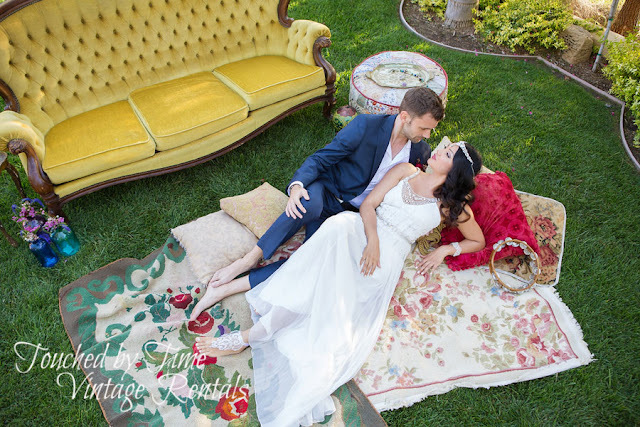 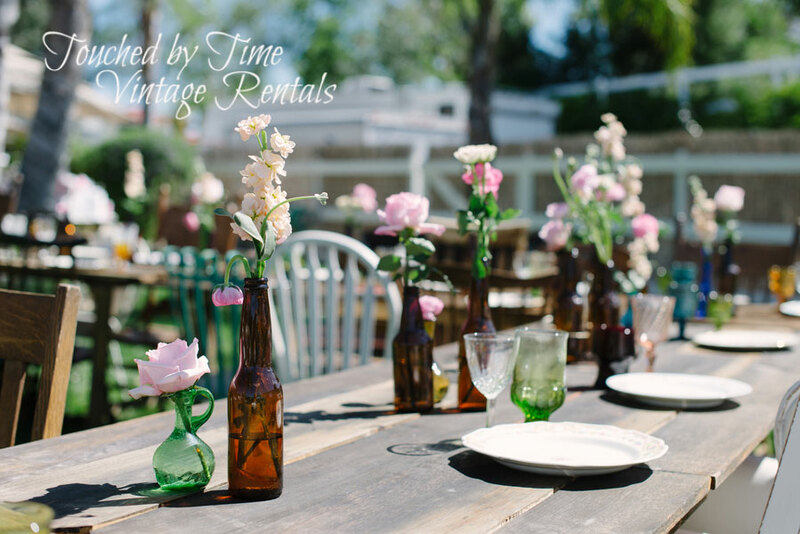 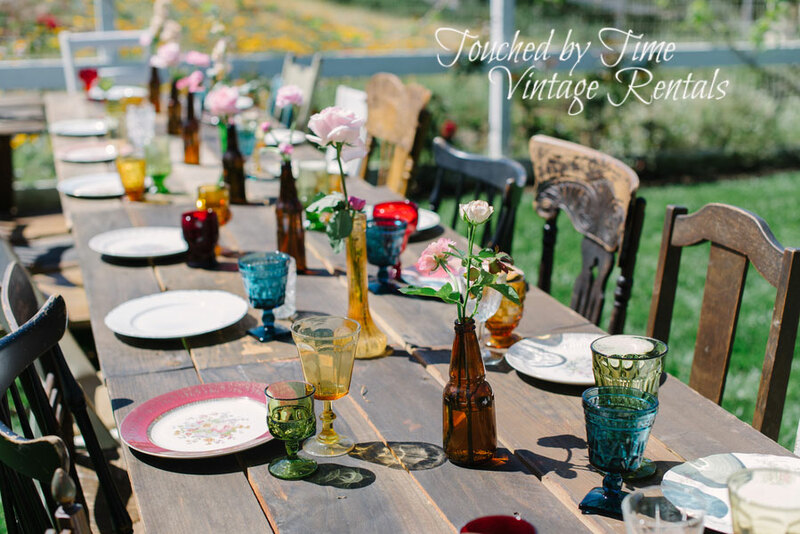 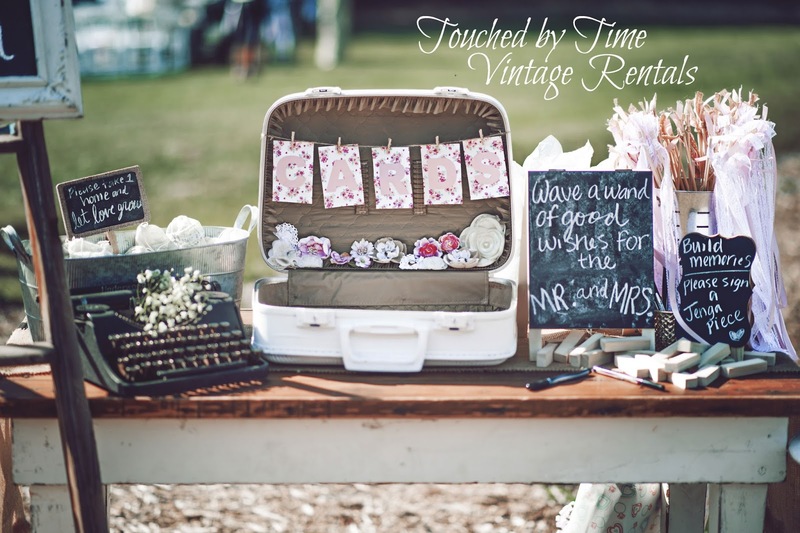 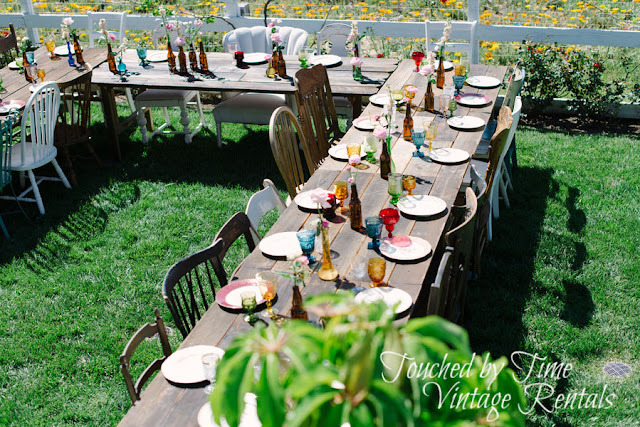 Touched by Time Vintage Rentals travels throughout Southern California offering our prop and styling services contact us today for a quote.